Galveston Island is an important winter habitat for these cranes that are so famous for their beautiful dances and their trumpeting cries. So, be sure to join us in celebrating the annual holiday return of these majestic birds with special events. 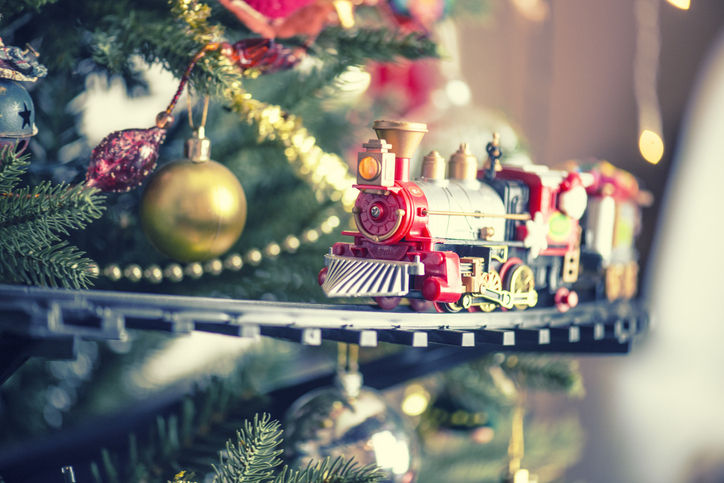 Next, don’t miss the Santa Train at the Galveston Railroad Museum on December 15. Be on hand to greet the jolly old elf himself as the Museum’s Harborside Express Train pulls into the station. 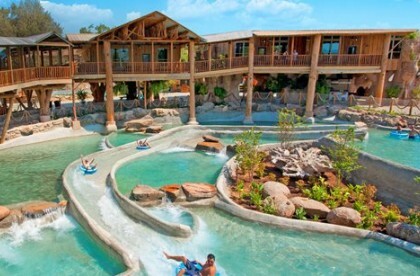 Lastly, treat yourself and the family with a holiday visit to Moody Gardens. Decked out in its finest holiday regalia, the Gardens offer a vast variety of events and activities just for the holiday season. For a truly special and memory-making occasion, check out their Cirque Joyeux Noel Dinner and Show, promising a spectacular combination of circus, music, and food. This event will be ongoing through January 4, 2019.